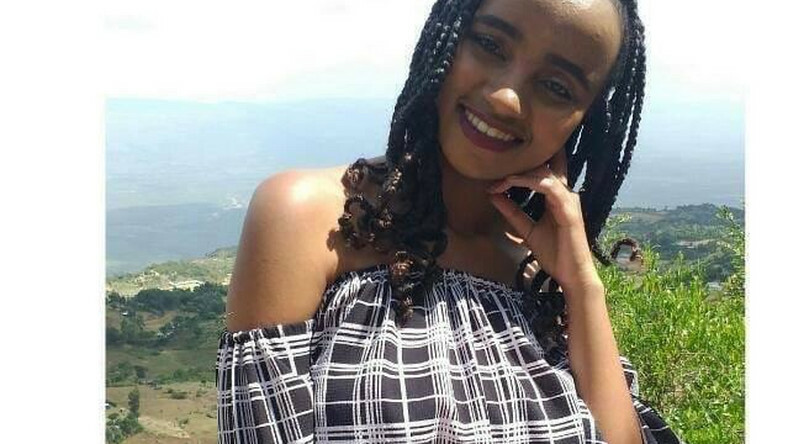 Police reports on Tuesday disclosed the moments that transpired before the brutal murder of Ivy Wangechi who was a Medicine student at Moi University in Eldoret, Uasin Gishu. The information from the law enforcers and eye witness accounts indicated that the incident was pre-planned by the man identified as Naftali Njahi Kinuthia. It was alleged that the axe and the knife the man used to end the life of Wangechi, were new, suggesting they had been bought that day. The 28-year-old was claimed to have waited for the lady to exit the faculty campus as she headed to the Moi Referral Hospital to sit for a practical exam. The suspect hiding the crude weapons in a sack, had ambushed the student and hacked her in the head before trying to escape but was stopped by students and boda boda operators who had witnessed the ordeal. The crowd beat up Kinuthia who was later rushed to the same hospital in critical condition. The DCI had revealed that they had arrested the man and investigations into the matter had begun. "Detectives have commenced investigations following the brutal killing of Ms Ivy Wangechi - a sixth year Medical student at Moi Teaching and Referral Hospital. "The suspect; 28-year-old Naftali Njahi Kinuthia was arrested and is helping the Detectives in the Investigations," read the statement from the DCI. Sources had proclaimed that the two had a relationship that had turned sour which left the man emotionally hurt. It was further noted that Wangechi had deferred her studies by one year making her spend seven years in school for a course that normally takes six years to complete. Friends close to the deceased remarked that they didn’t know Kinuthia as Wangechi had never mentioned him before.